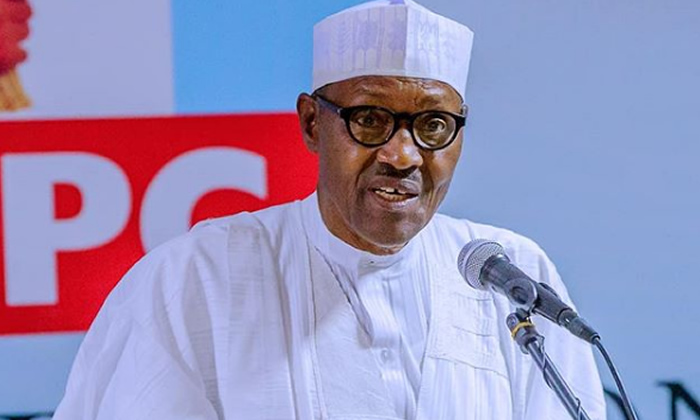 Organised labour under the aegis of Trade Union Side (TUS) of the Joint National Public Service Negotiating Council (JNPSNC) has urged President Muhammadu Buhari to assent to the N30,000 National Minimum Wage Bill.This was coming on the heels of Senate’s approval of the bill last month. In a statement, the union’s chairman, Abdrafiu Adeniji, and secretary, Alade Lawal, stressed that the current N18,000 minimum wage had become very inadequate, as workers were finding it extremely difficult to cope with daily challenges thrown up by skyrocketing prices of goods and services. The group noted that Buhari’s quick signing of the wage bill into law would bring smile to the faces of workers.In another vein, the National Pension Commission (Pencom) has explained that it launched the Micro Pension Plan to pull Nigerians out of poverty and reduce financial stress among families of those in the informal sector. Head, Corporate Communications of Pencom, Peter Aghahowa, told reporters at the ongoing 30th Enugu international Trade Fair that the scheme launched last month was already eliciting interest and would register over 30 million Nigerians by 2024.Aghahowa, who spoke through the Assistant General Manager, Corporate Commissions Department, Mrs. Carol Alex-Uzomah, explained: “We realised that while those in the formal sector have something to fall back on, those in the informal sector, including the petty traders, taxi drivers, artisans, the self-employed, accountants, lawyers and what have you, have nothing to fall back on when they retire or no longer capable of managing on their own. “To bridge the gap, we decided to launch this scheme to make them contribute in their active days, so that when they retire, they can draw from it. It is very convenient because it allows one to determine how much he or she could contribute.”Meanwhile, former employees of Kwara State-owned moribund sugar company, Tate Industries, have appealed to the incoming government in the state to pay their two years salaries and other benefits overlooked by the outgoing government. The ex-workers, who staged a peaceful protest on the site of the defunct company yesterday in Ilorin, lamented that successive governments in the state, since the company went under in 1998, had turned deaf ears to the payment of their outstanding salaries.